Hours for classes vary with the schedule but include times during the day and evening. 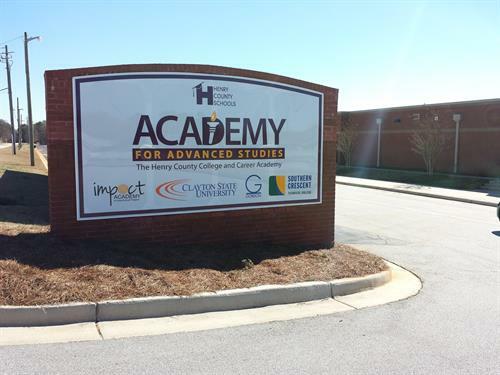 Gordon State College offers day and evening classes at the Academy of Advanced Studies located in McDonough at Henry County High School. This program is perfect for adults who must work around work or family responsibilities but will also be used by traditional-age college students from the McDonough area or Henry County dual enrollment students. The Academy is located in a refurbished wing of Henry County High School.